Vilarrasa uses pre-consumer textile waste coming from garment production and other spinning waste as the main raw material. That waste is sorted by its composition (cotton, cotton/polyester,…), its colour (ecru, bleached or coloured) and the type of yarn involved in it (ring spun/open end). The first process consists of converting that waste in fibre again using rag tearing machinery. This is the most critical part of the production where it is important to get the most out of the waste and obtain a recycled fibre as long as possible. The quality of the yarns depends on the accuracy of this production stage. From these fibres, it is then possible to supply customers producing a wide range of products: bed linen, household textiles, circular knitters (flat and circular), decoration fabrics. The process does not use virgin cotton, chemicals in the production of bleached or coloured yarn, water for bleaching and dyeing nor it produces textile waste. Therefore, it is fully sustainable. 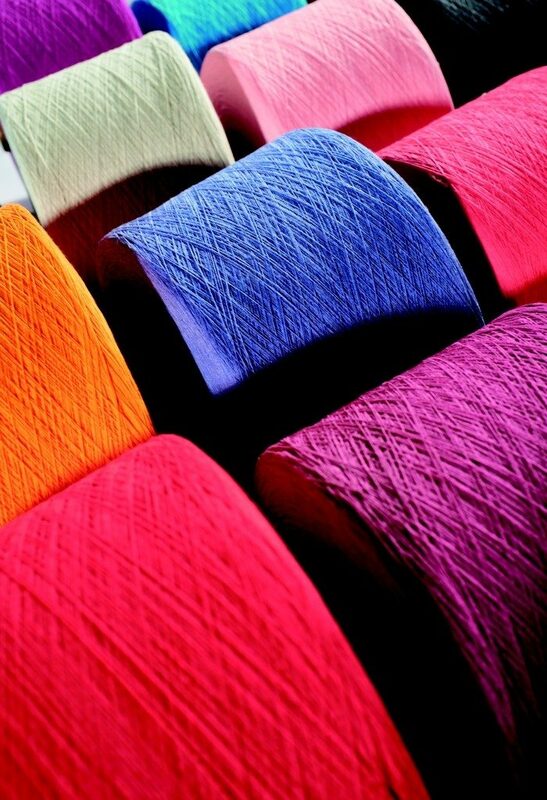 High quality and cheap price enable these yarns to be competitive on the market. The regulatory challenge varies depending on the auditing body which are private. In other words, the problem lies in the countless certifications that the customers demand from Vilarrasa to meet. It is difficult to involve the suppliers in the value chain during certification because most of them are located in low-cost countries where the recycling industry is not as regulated.